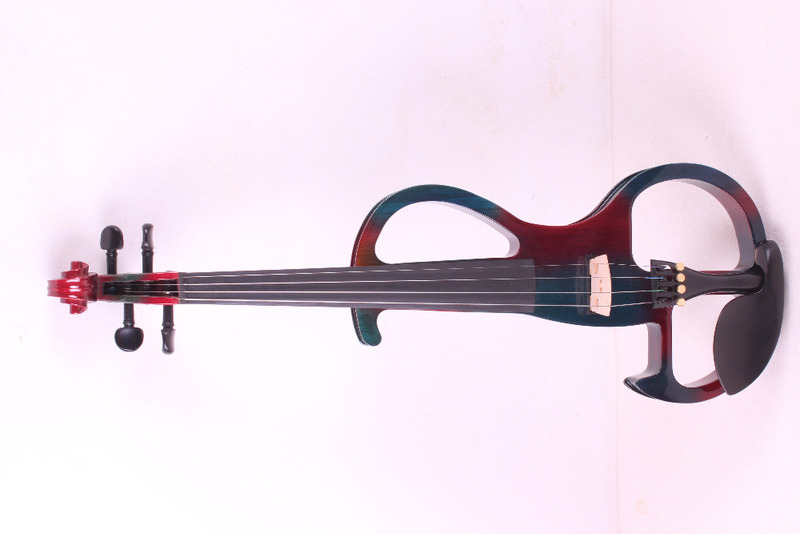 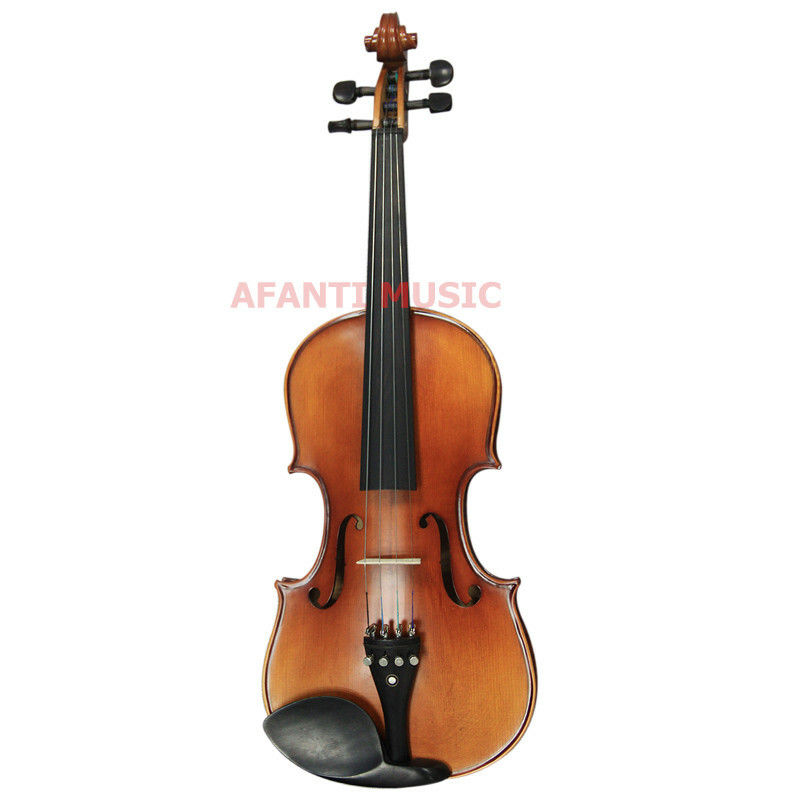 Afanti Music Ebony Fingerboard 1/2 Violin (AVL-103) Afanti Music, founded in 1988, make any guitar for you! 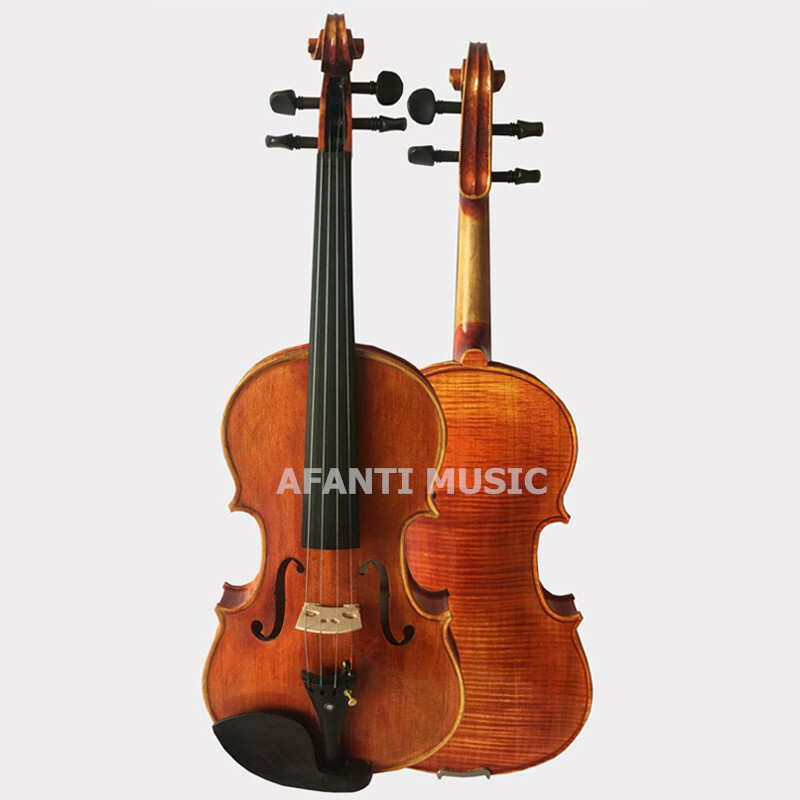 Afanti Musical Instrument CO.,LTD 1. 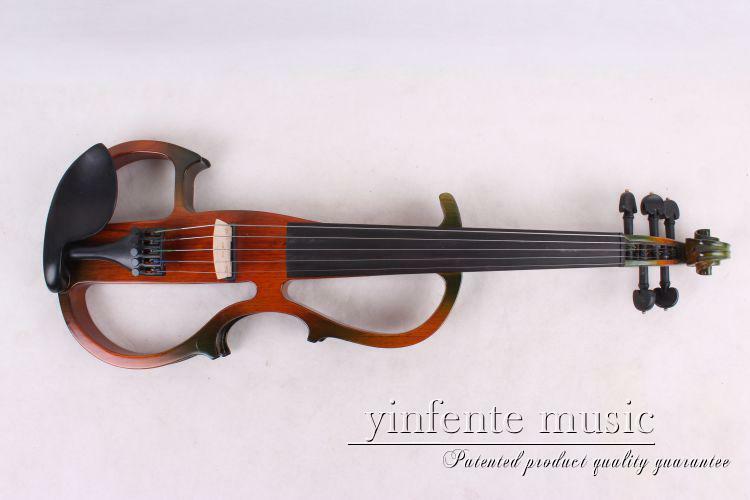 Certified guitar factory by Made-in-China！ .. 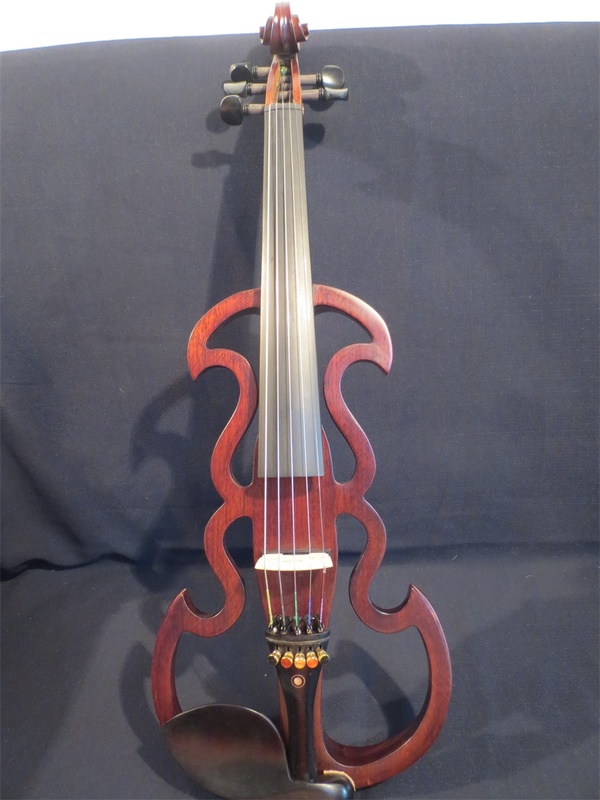 Features(): Item include A Black Rectangle Case Rosin Brazilwood Bows The electric Viola also include some electric parts ..
Maste 4/4 Violin flamed maple Guarneri model 1743 excellent handcraft no.K Air express shipping door to door service ..
SONG Brand brown streamline 5 strings 4/4 electric violin,solid wood Good workmanship beautiful reddish orange ACCAJOU body Ebony part and fingerboards Excellent pickup Free with bo..
Top quality 4/4 violin Amati model 1566 flamed maple back old spruce top Excellent hand varnishing making Air express shipping door to door service ..
We are a professional violin manufacturer.We are specialized in musical instruments for 10 years. 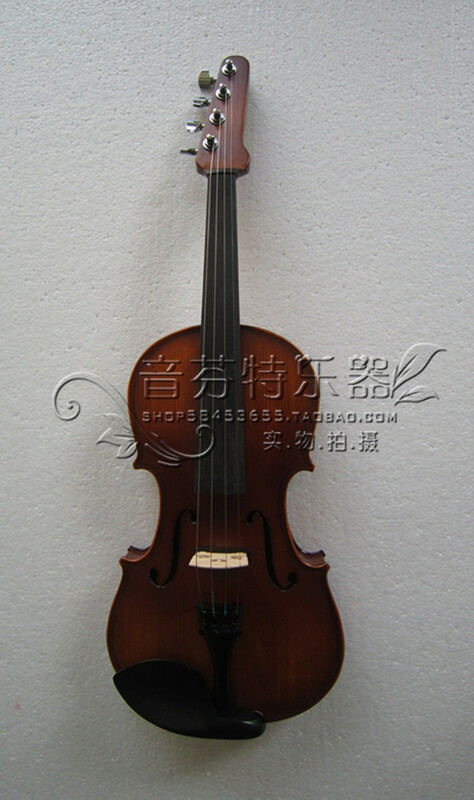 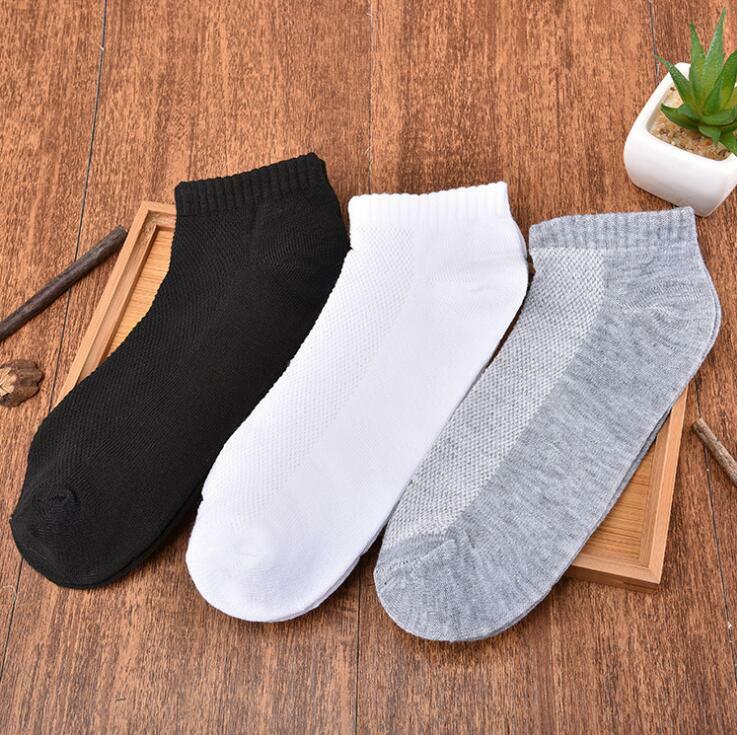 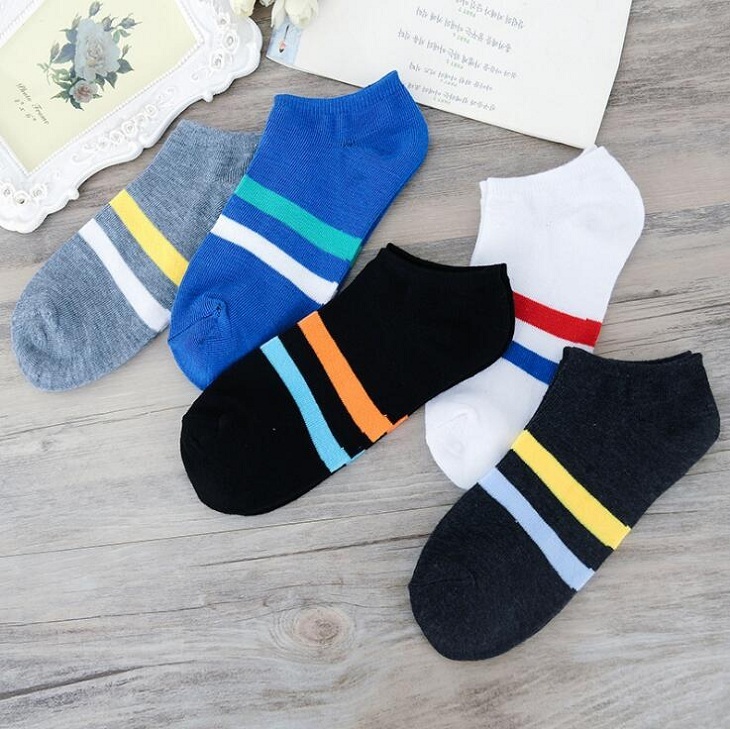 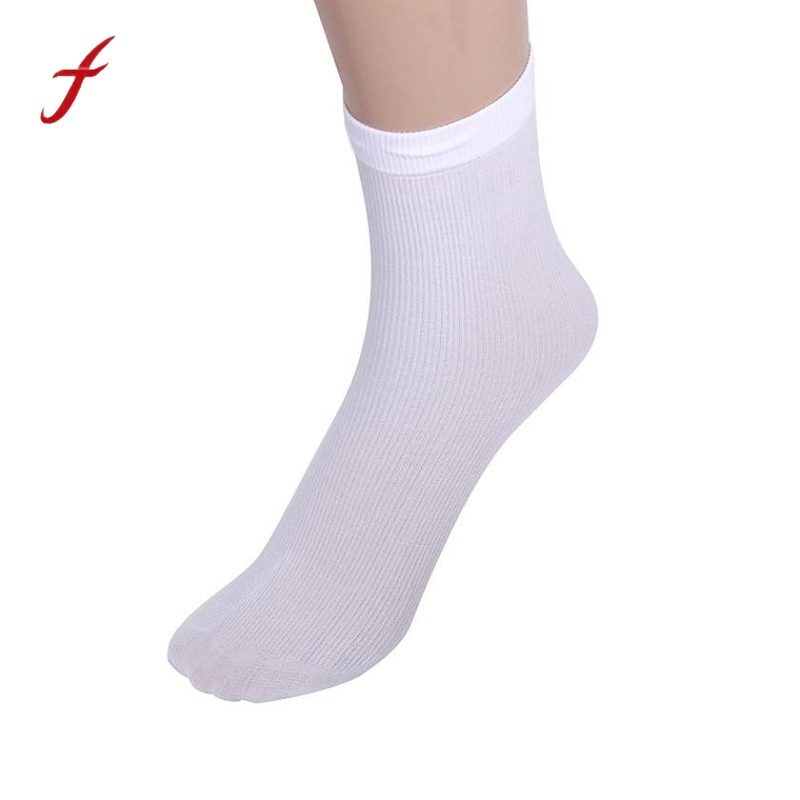 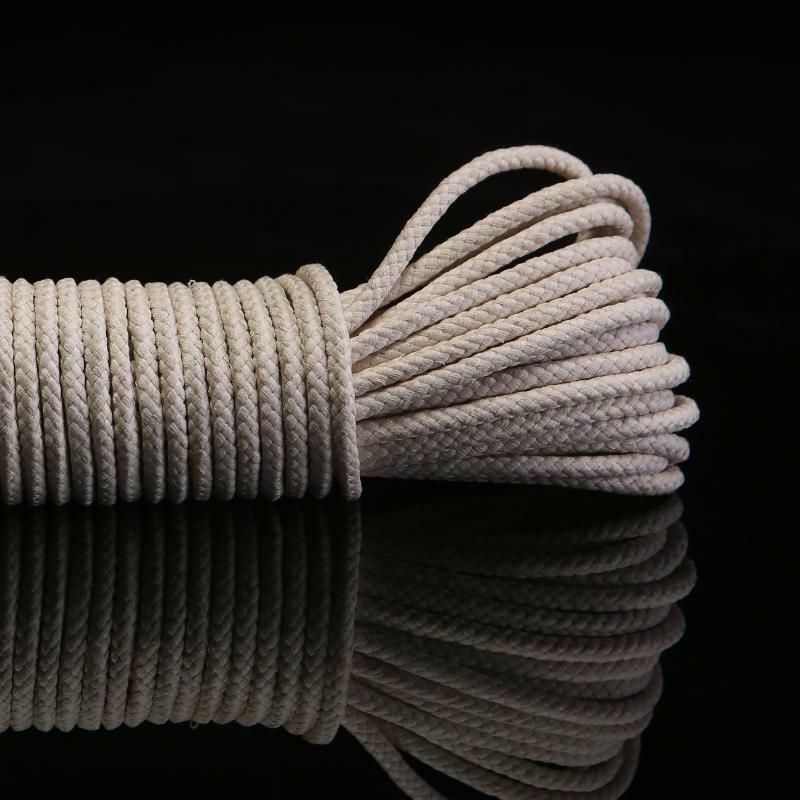 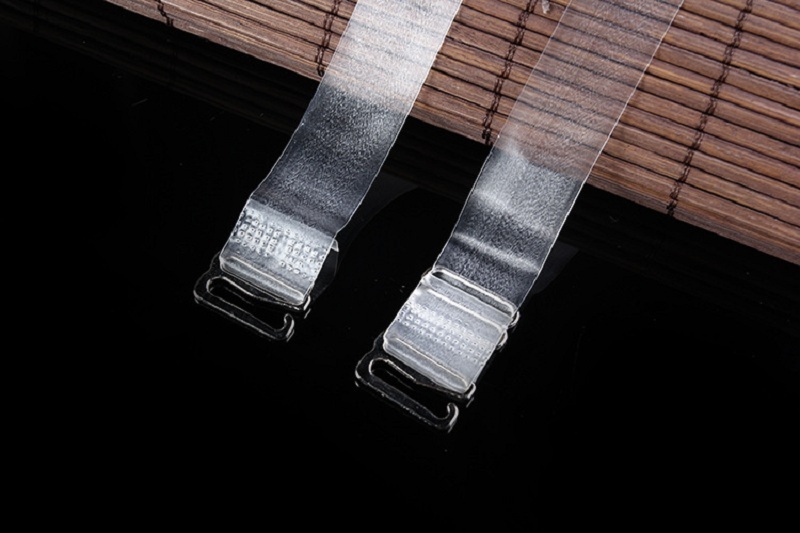 Our products have famous design, superior quality and best price. 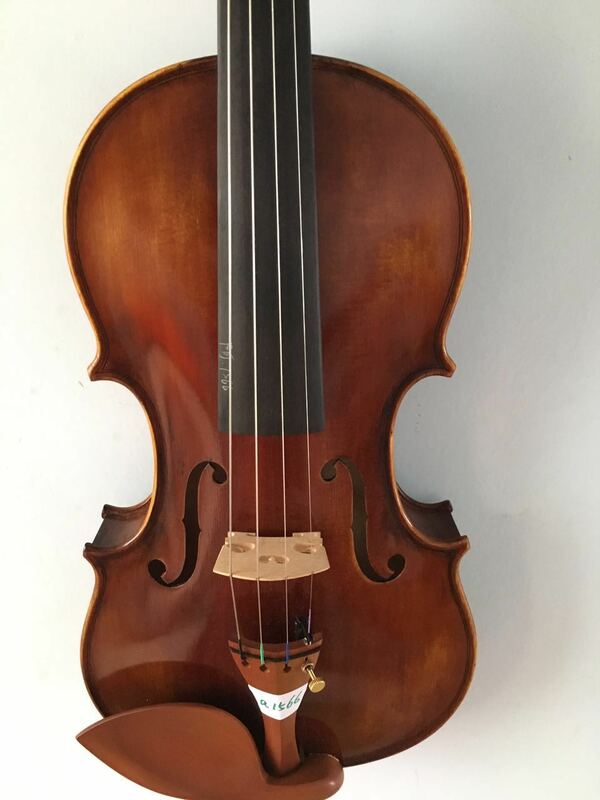 Sales of violin, viola, cello, bass..
SONG Brand (Mexico cocobolo) rosewood back concert 5strings 4/4 violin,great sound #10967 Huge and powerful sound Rich and sweet sound Heavy undertone Nice European spruce top (Mexico cocobolo) r..
Afanti Music Ebony Fingerboard 1/2 Violin (AVL-208) Afanti Music, founded in 1988, make any guitar for you! 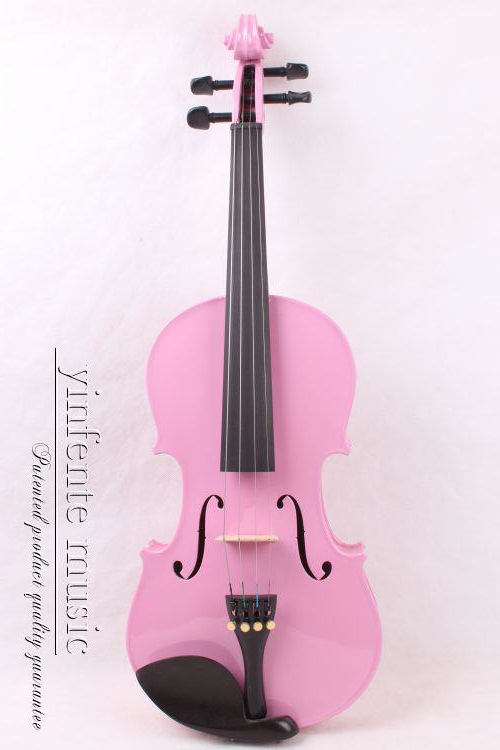 Afanti Musical Instrument CO.,LTD 1. 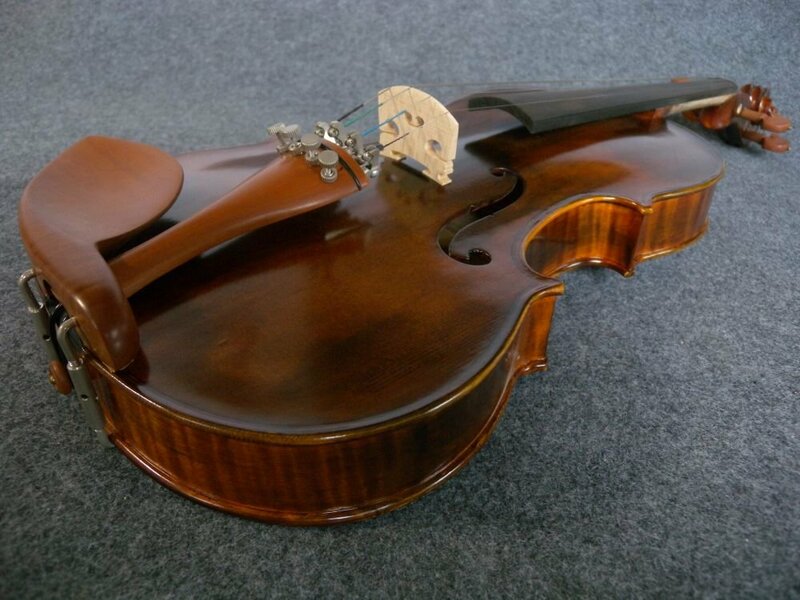 Certified guitar factory by Made-in-China！ ..
1)Features: Selected Solid Spruce Top, naturally air dried, Over 20 years , Profession Violins Antique Antonio Stradivari 1715 Style & Model * Fits Full Size 4/4, Strict After the Stradivari. 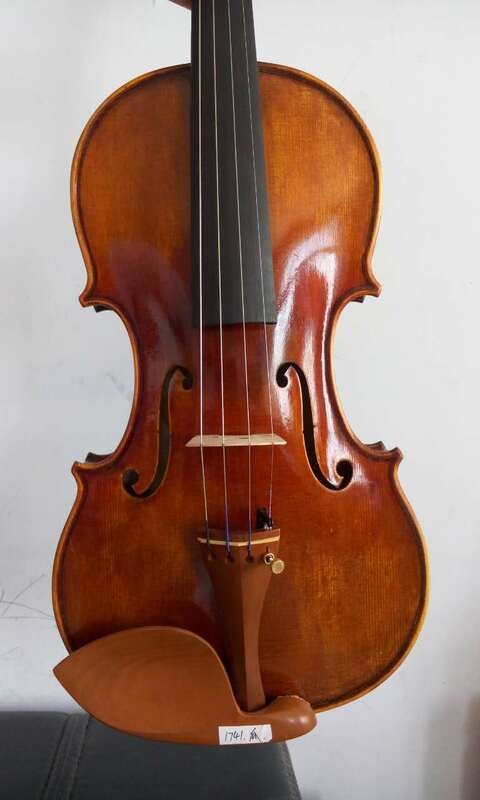 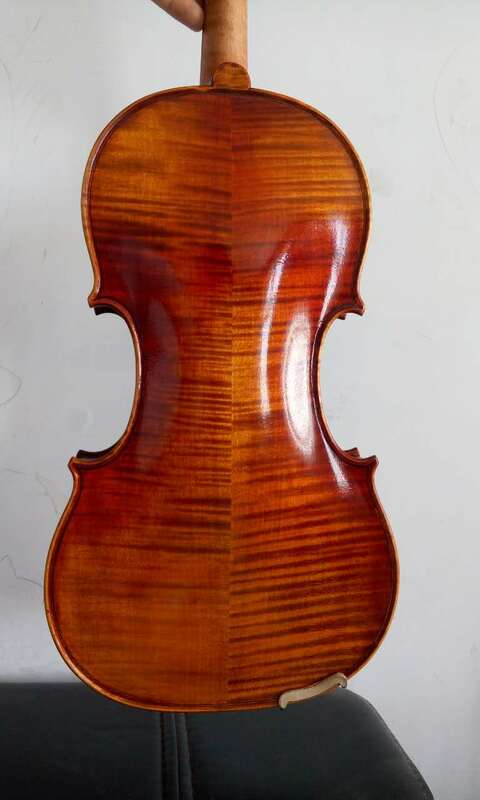 ..
Maste 4/4 Violin flamed maple Guarneri model 1741 excellent handcraft Air express shipping door to door service ..